If you do not have much time even on your honeymoon, and have short time to visit, then Swat would be the place you should visit. 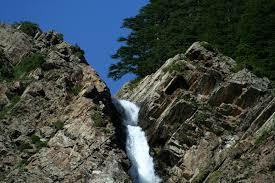 In 3 days tour, we offer visit to Fizaghat, Saidu Shareef, Marghzar, Malam Jabba and Mingora. Get 20% off in winter season and 10% in summer season.